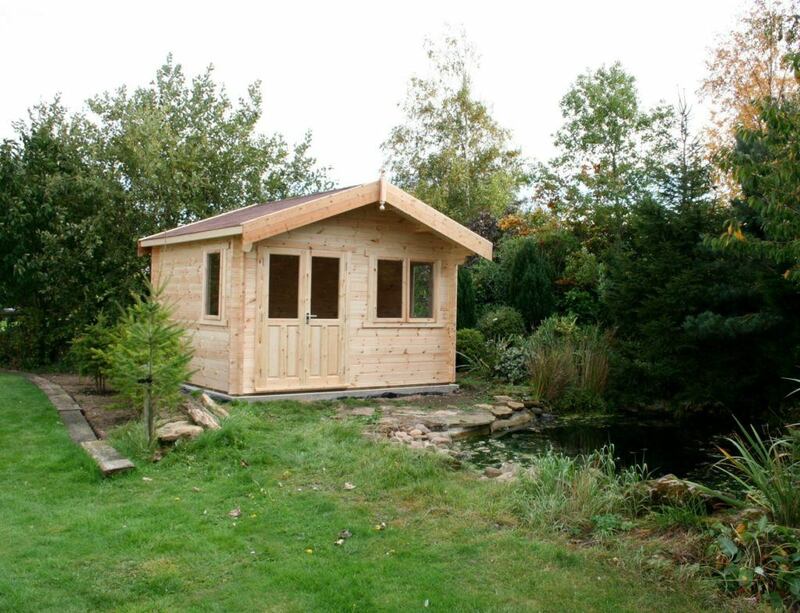 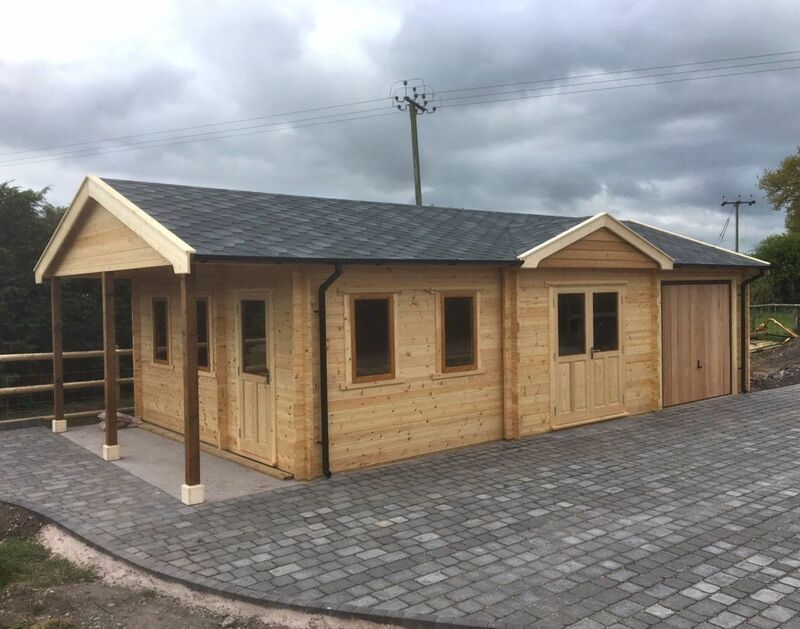 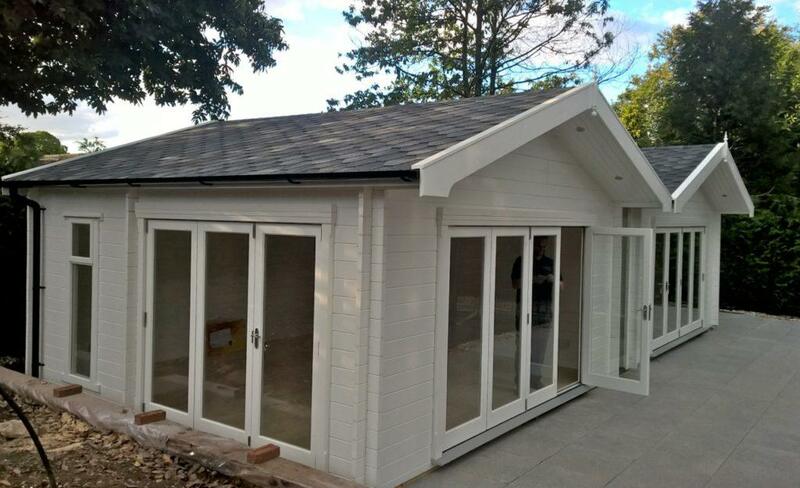 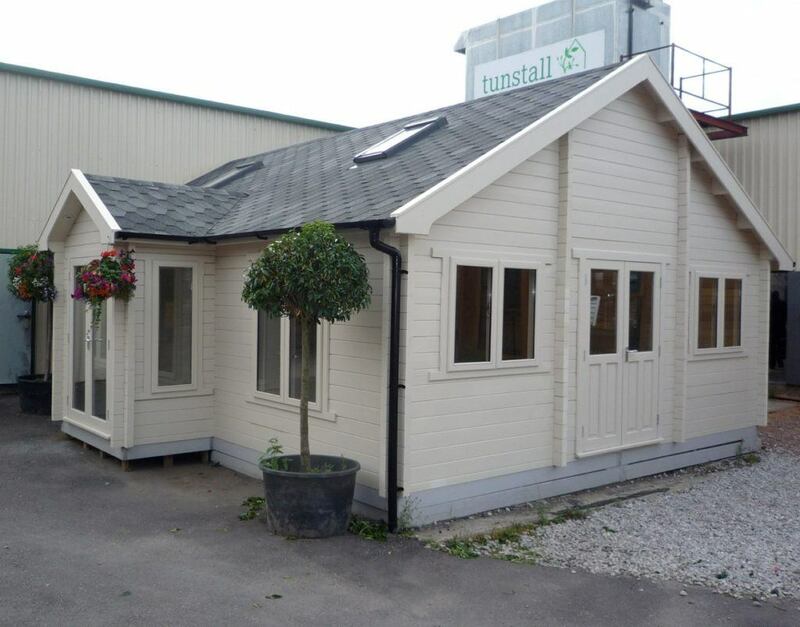 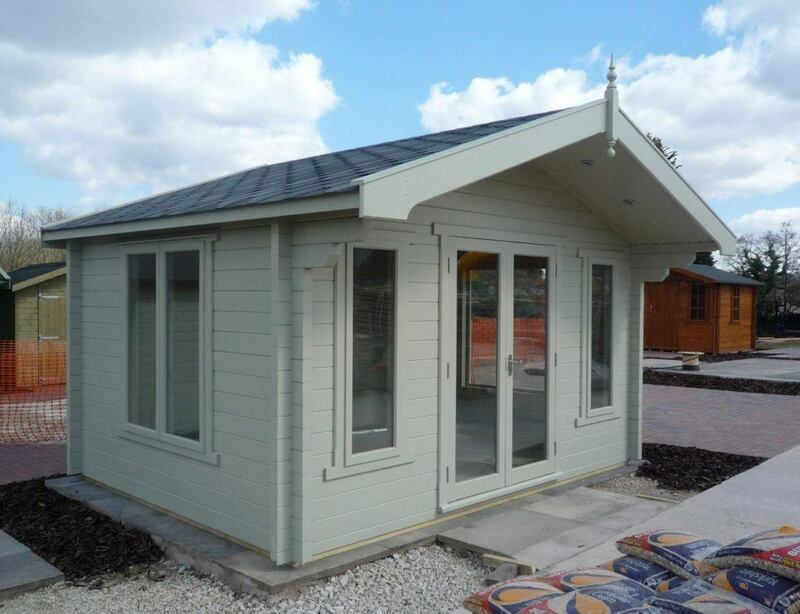 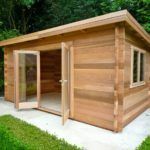 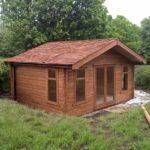 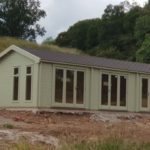 Stunning, natural and versatile; the new garden log cabins from Tunstall Garden Buildings have been designed to bring a unique style to your garden or business. 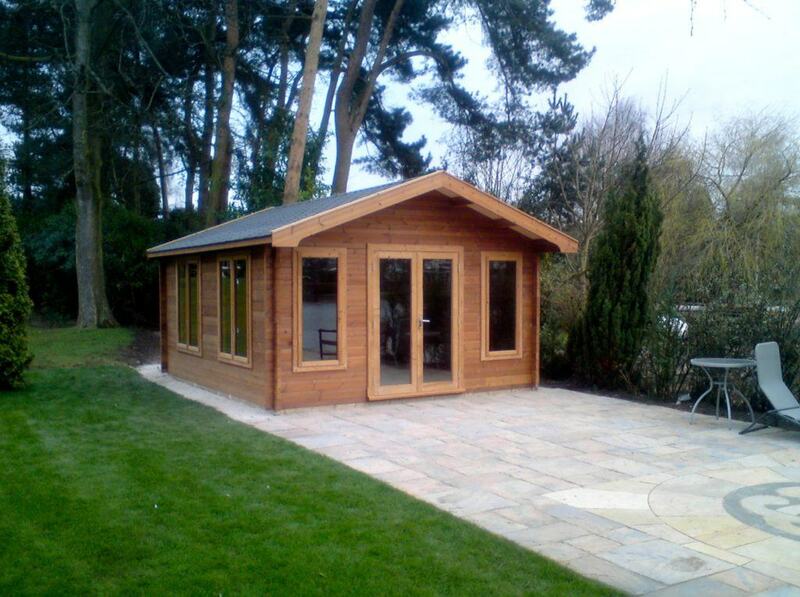 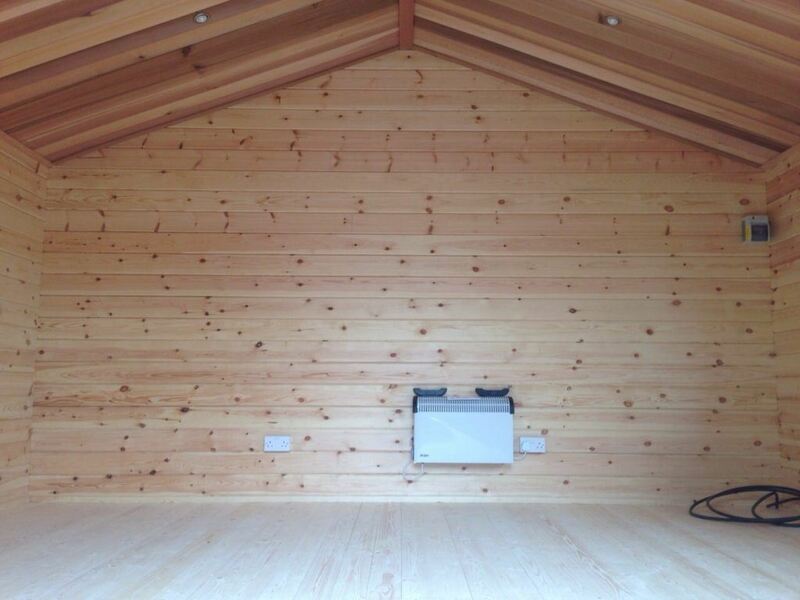 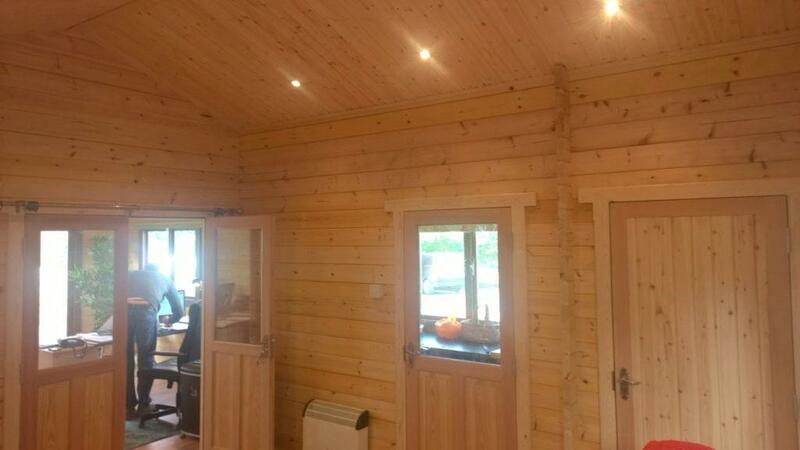 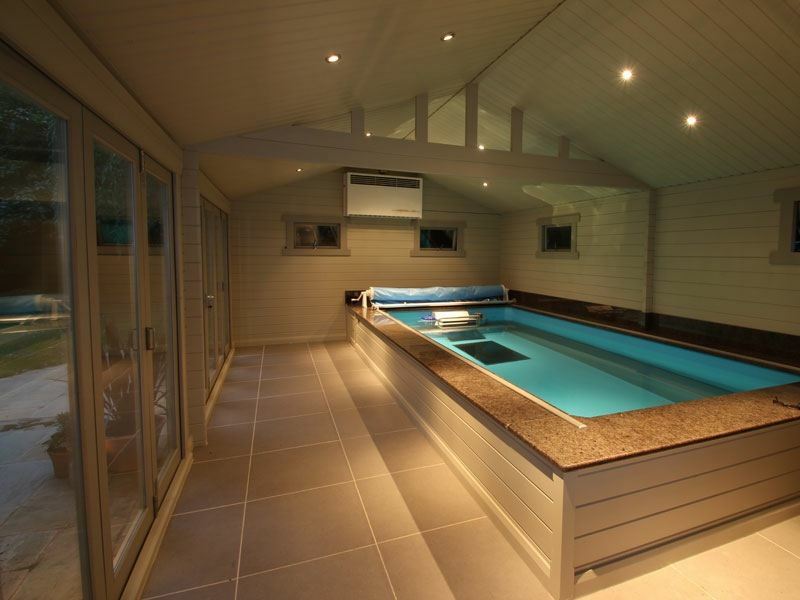 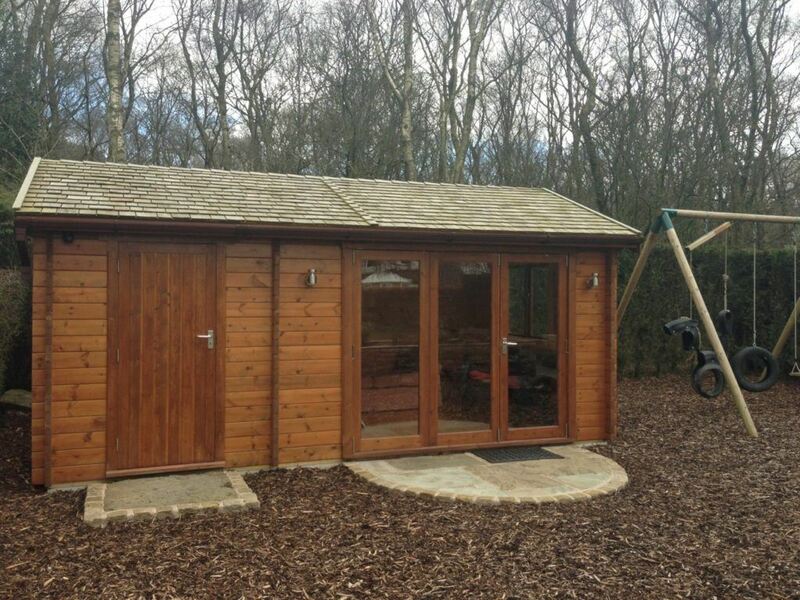 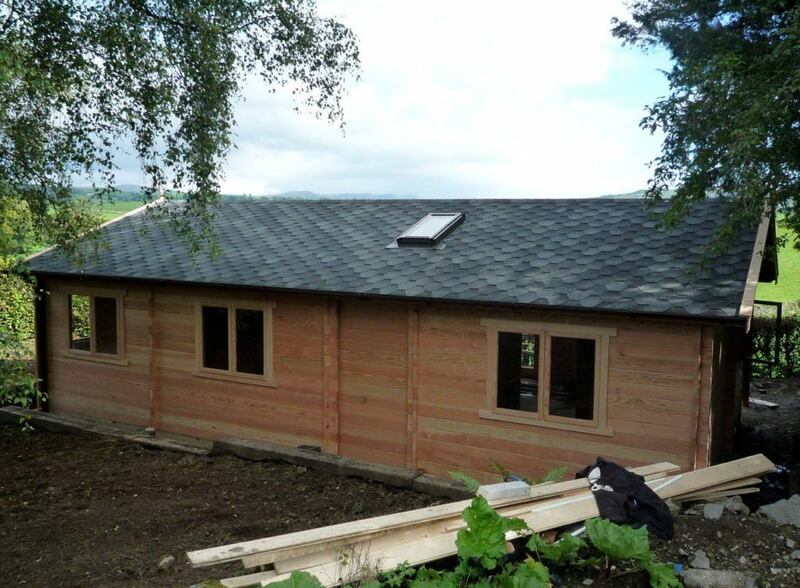 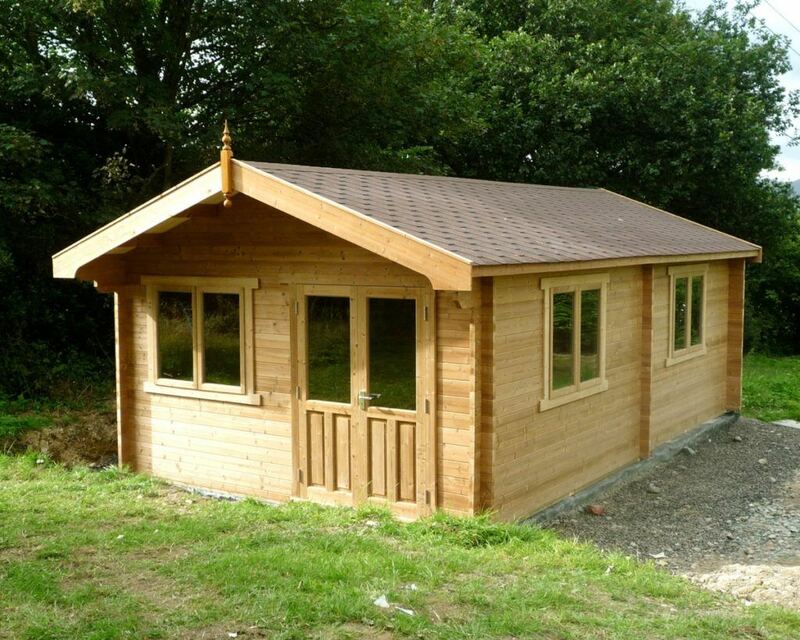 Solidly built from a choice of quality timber, our log cabins are guaranteed for 5 years. 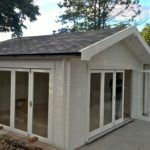 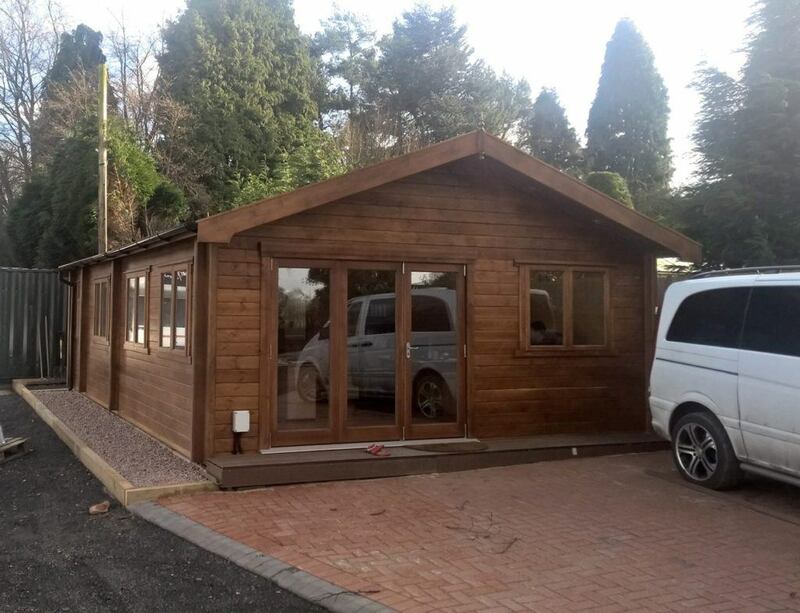 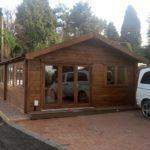 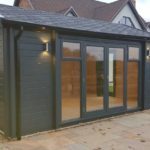 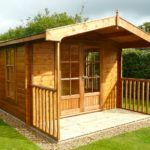 Here you will find log cabins for sale, and we can ensure that you will love every single design feature used to manufacture our garden log cabins and garden buildings. 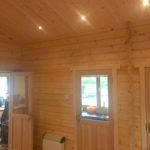 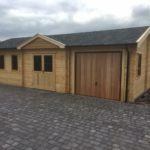 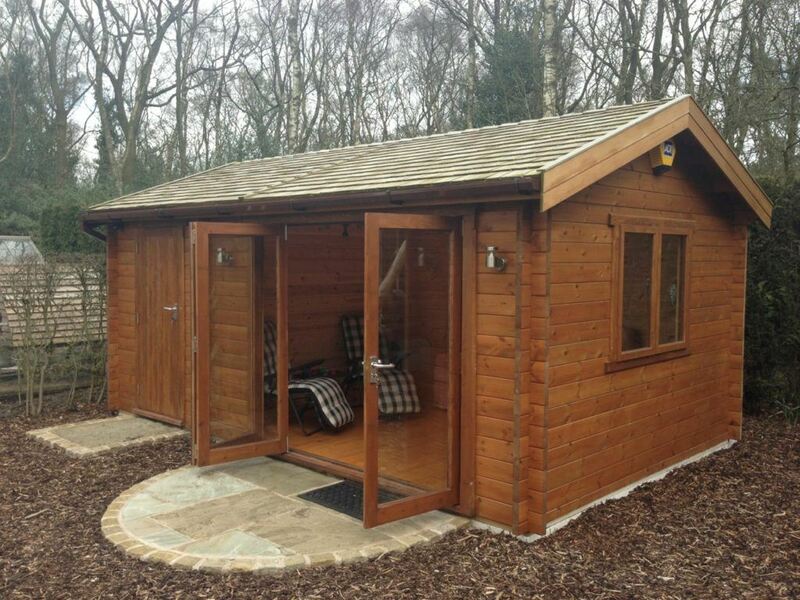 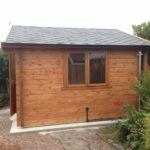 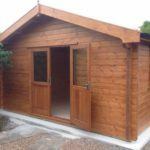 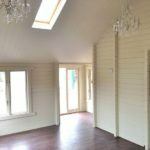 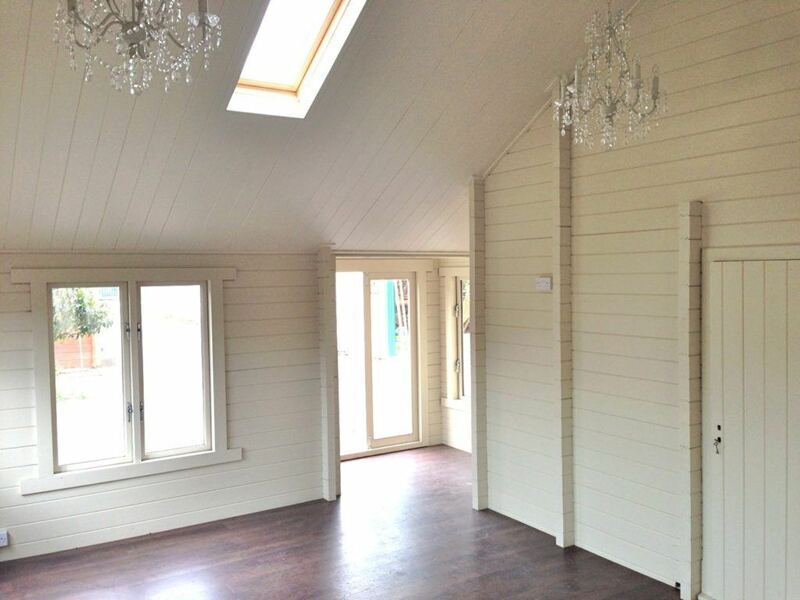 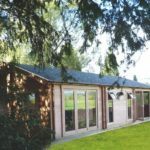 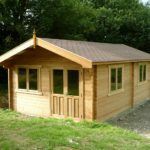 Designed for versatile use, you will find classic or cottage log cabins for sale on our website. 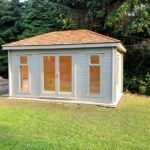 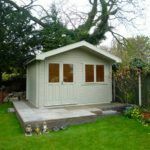 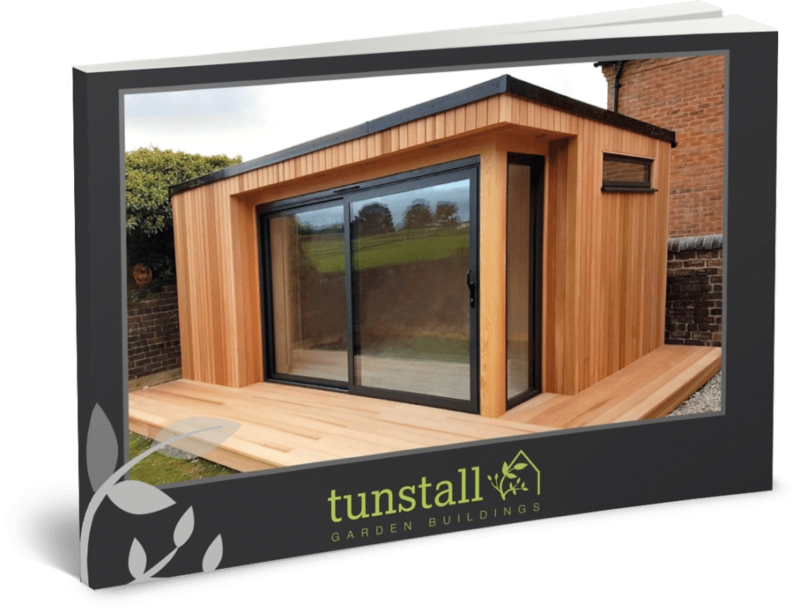 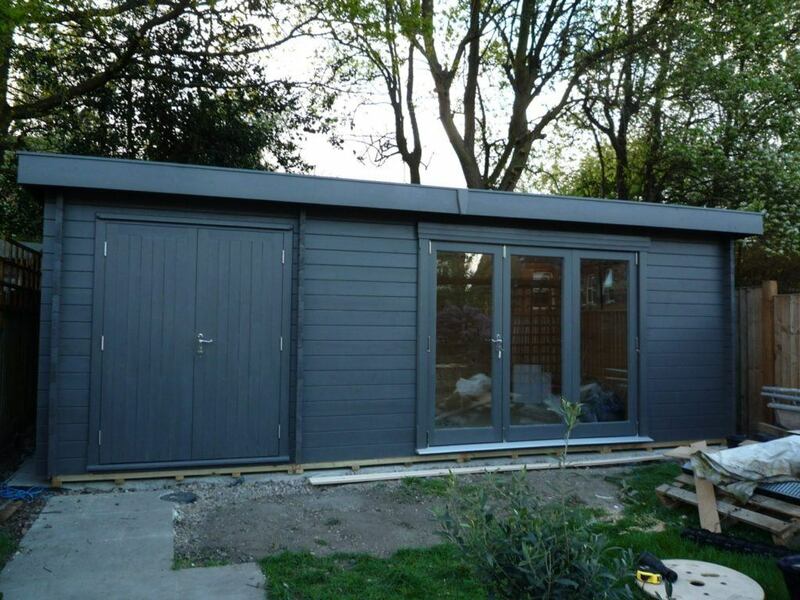 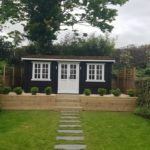 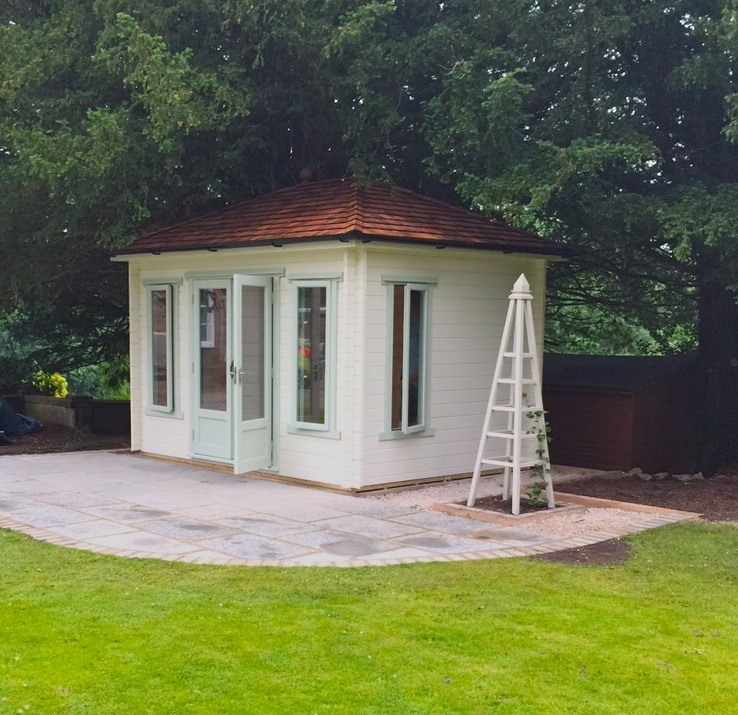 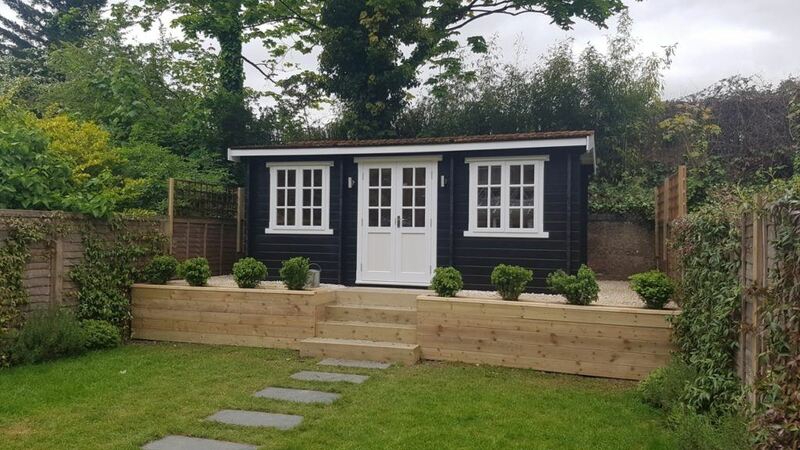 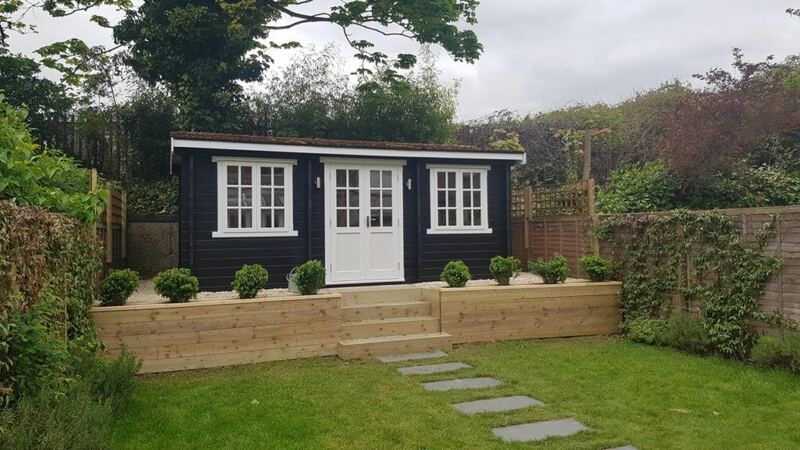 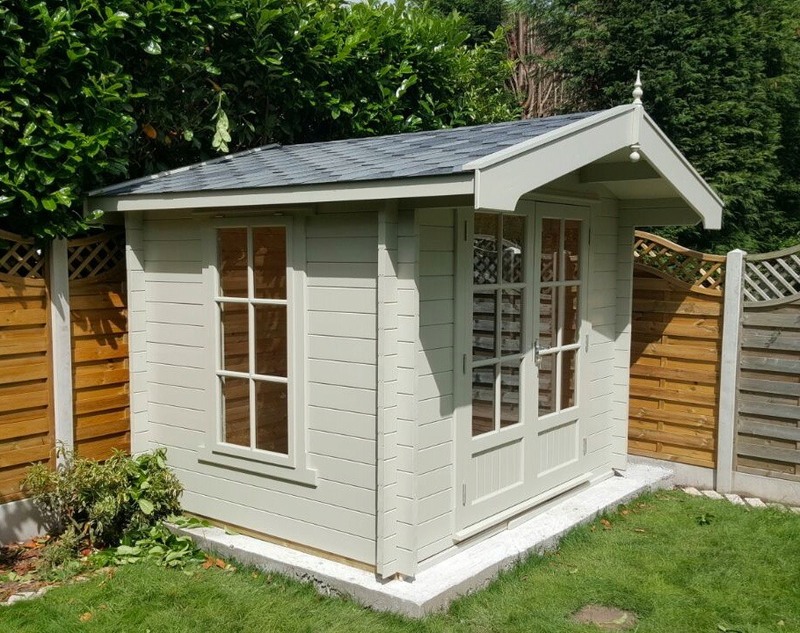 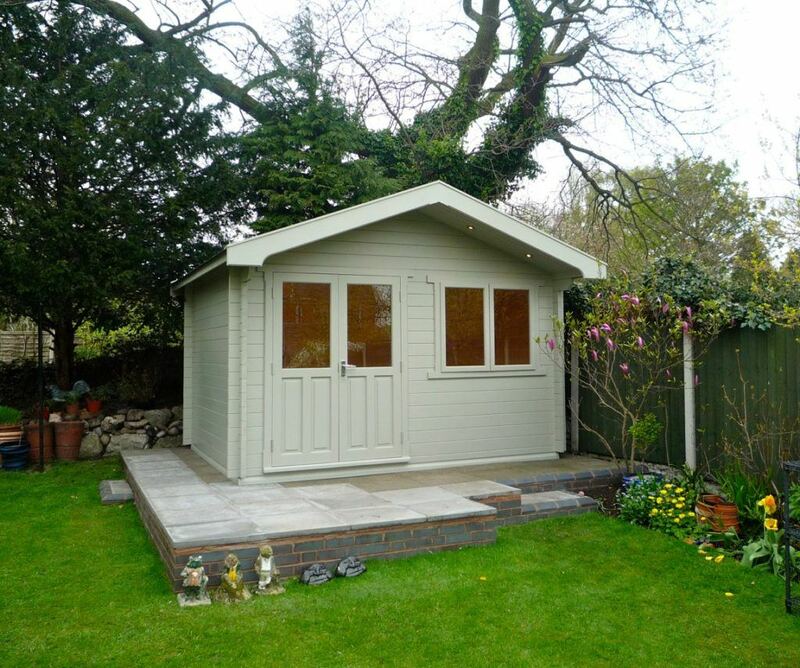 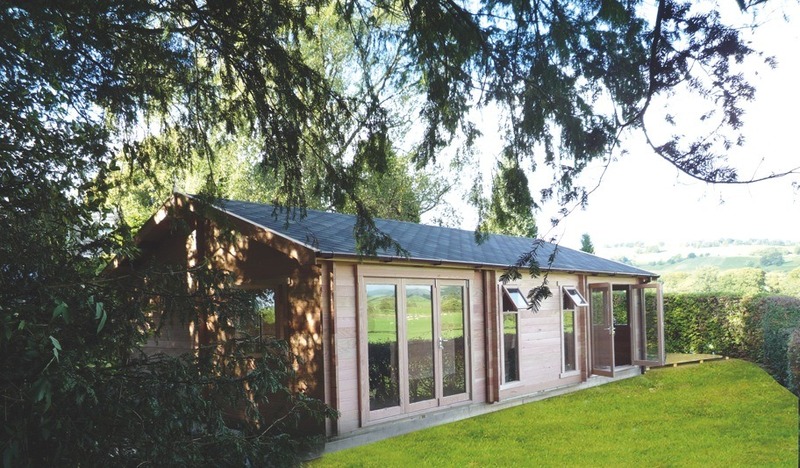 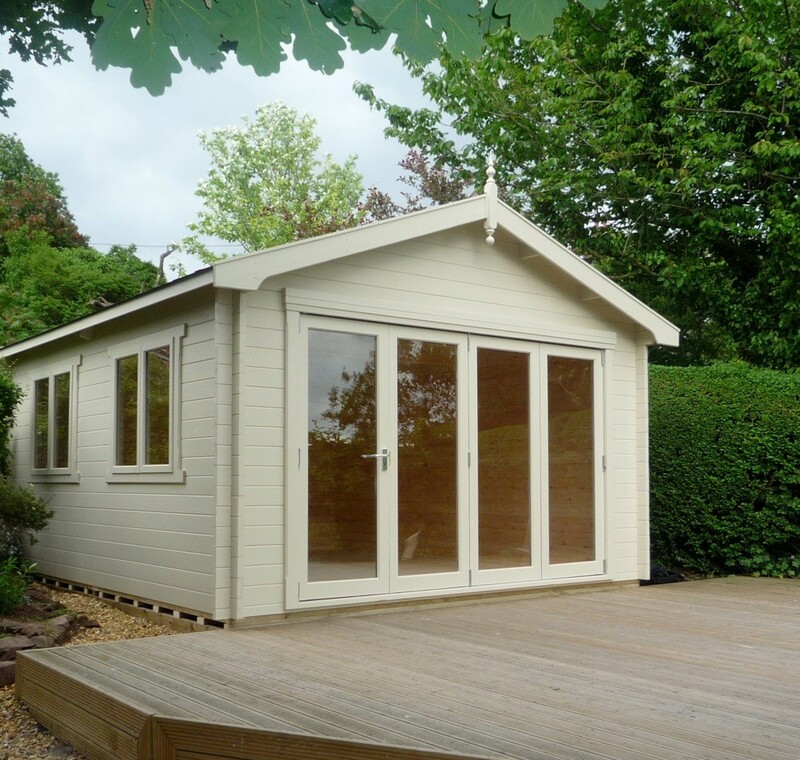 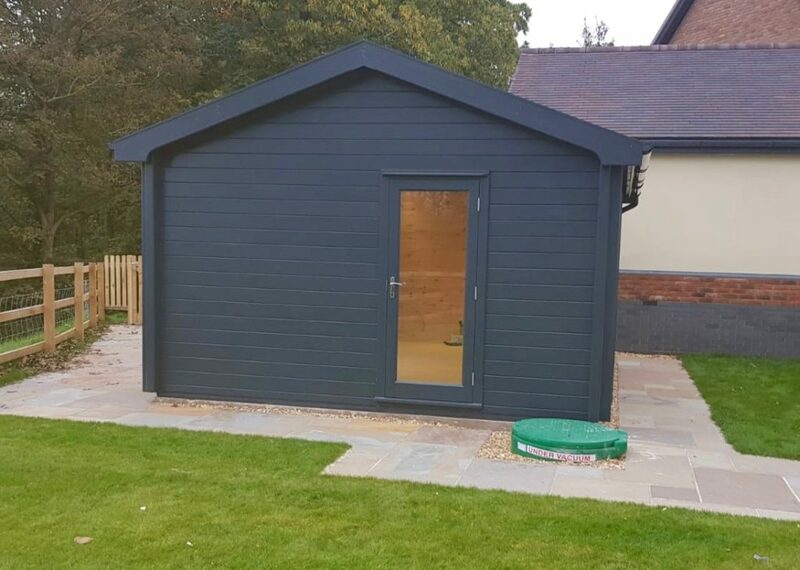 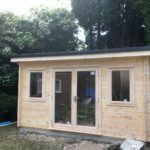 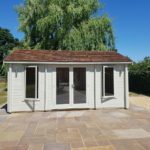 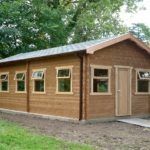 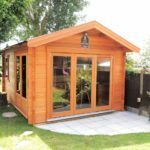 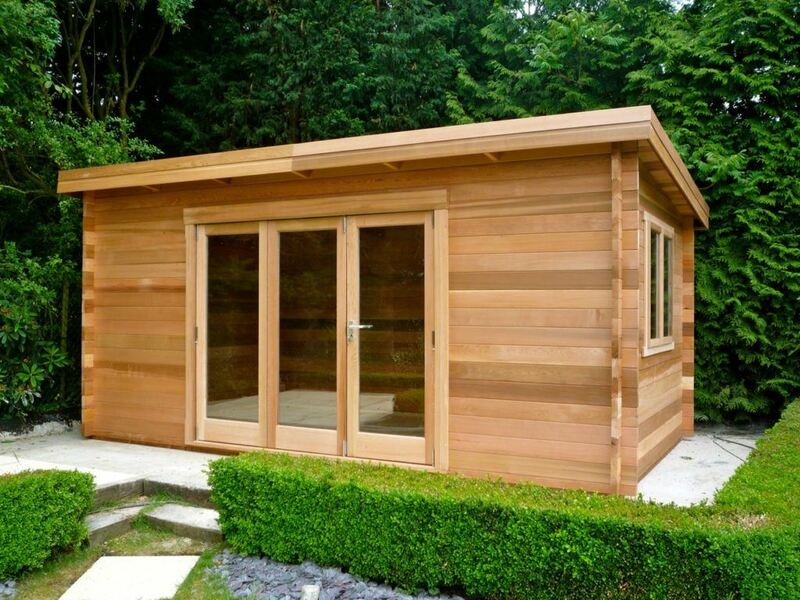 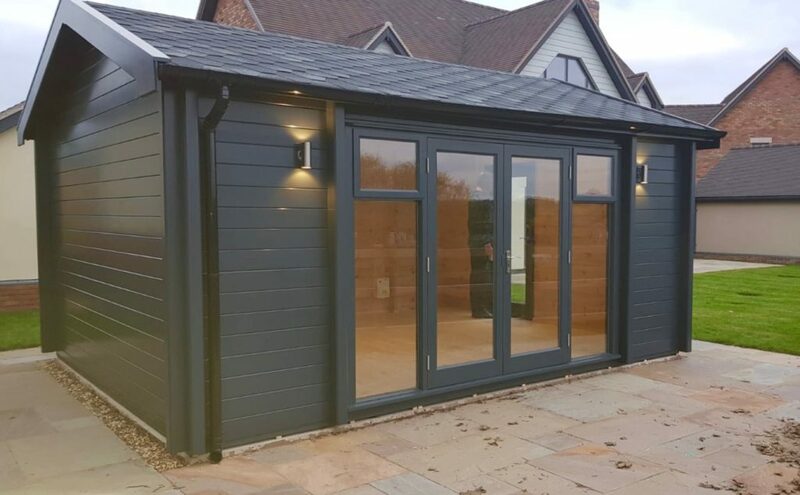 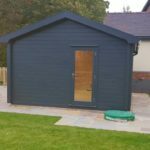 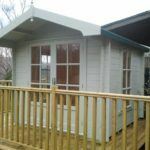 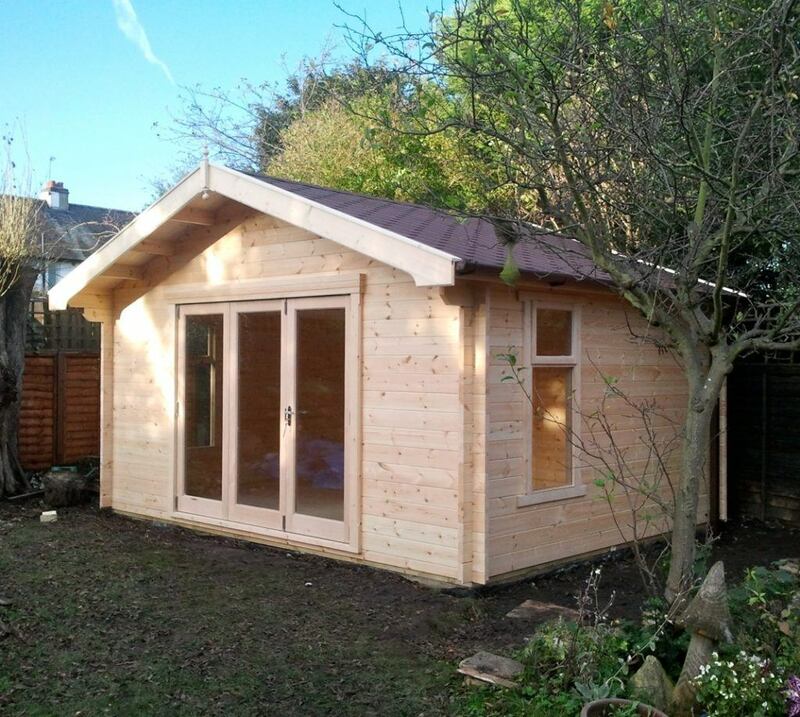 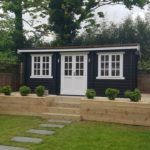 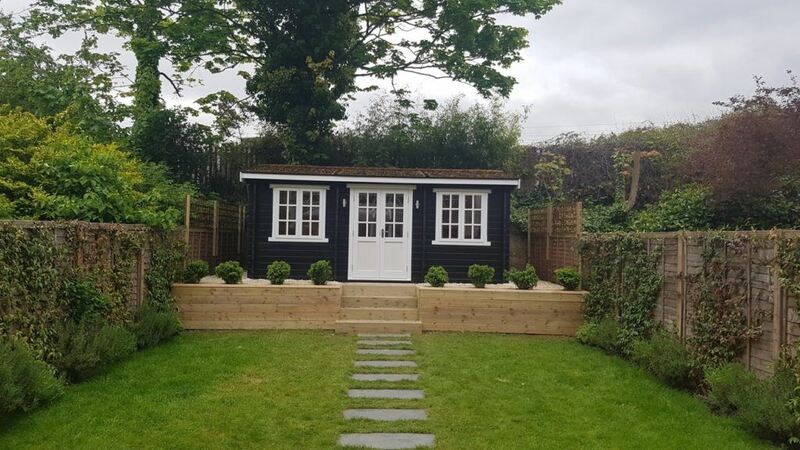 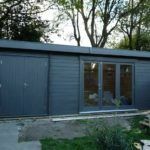 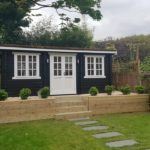 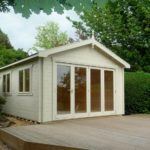 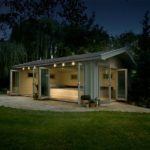 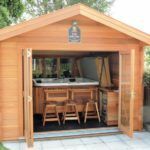 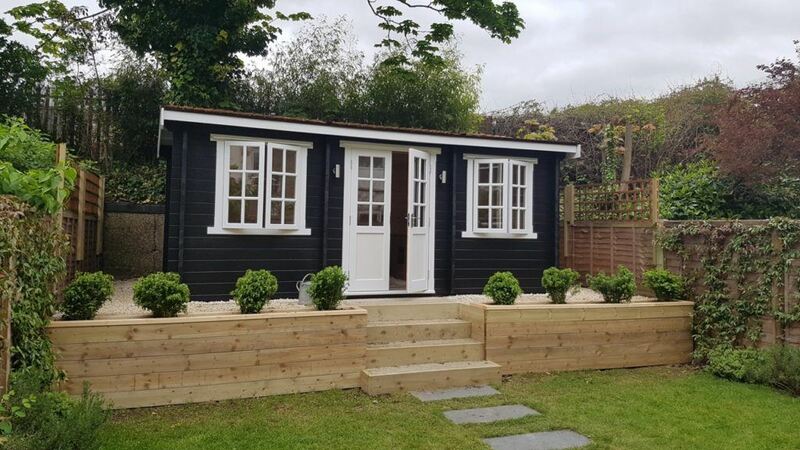 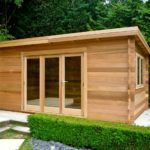 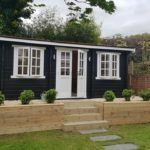 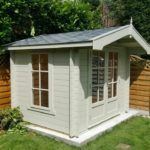 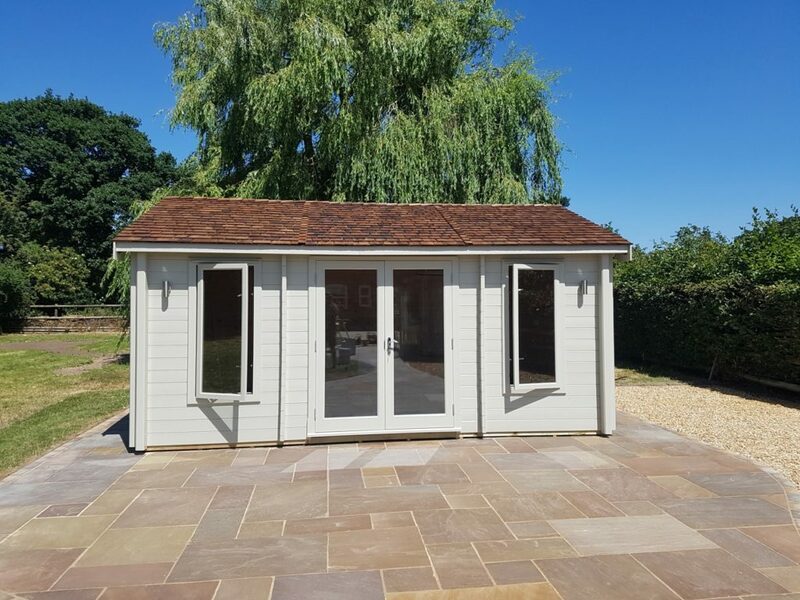 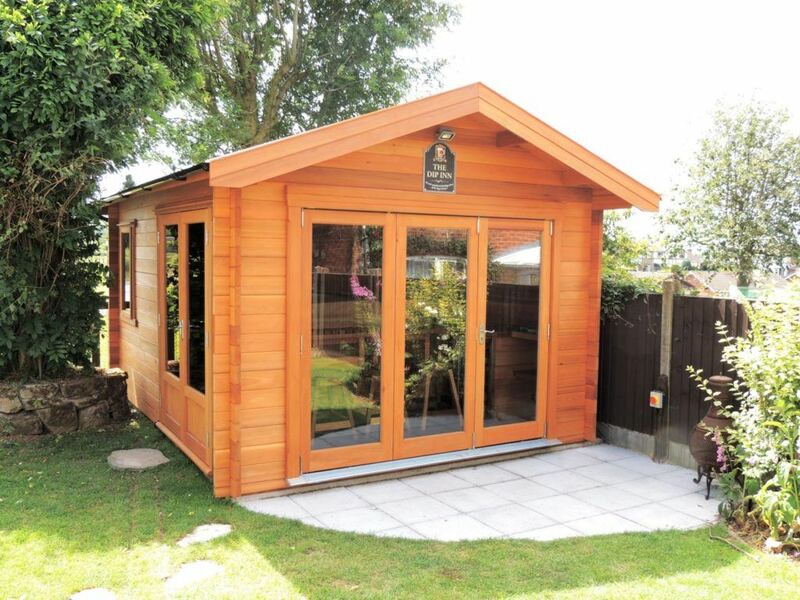 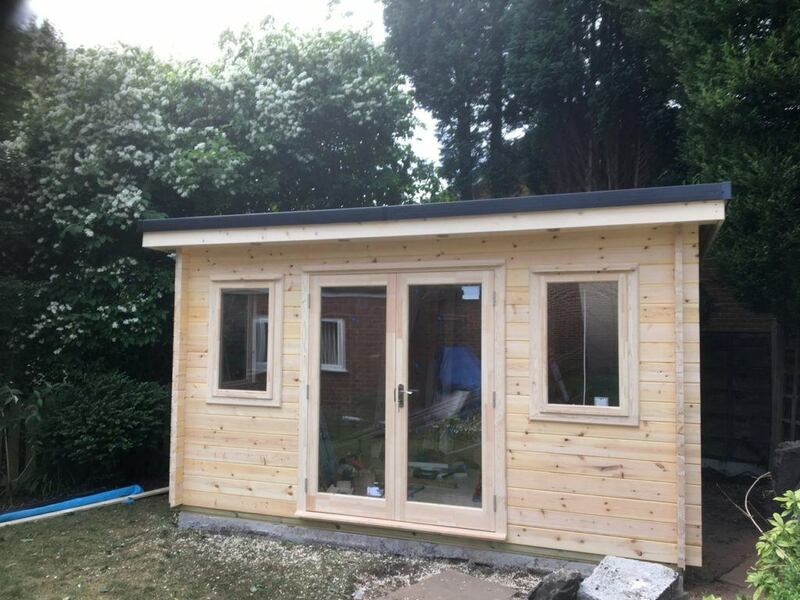 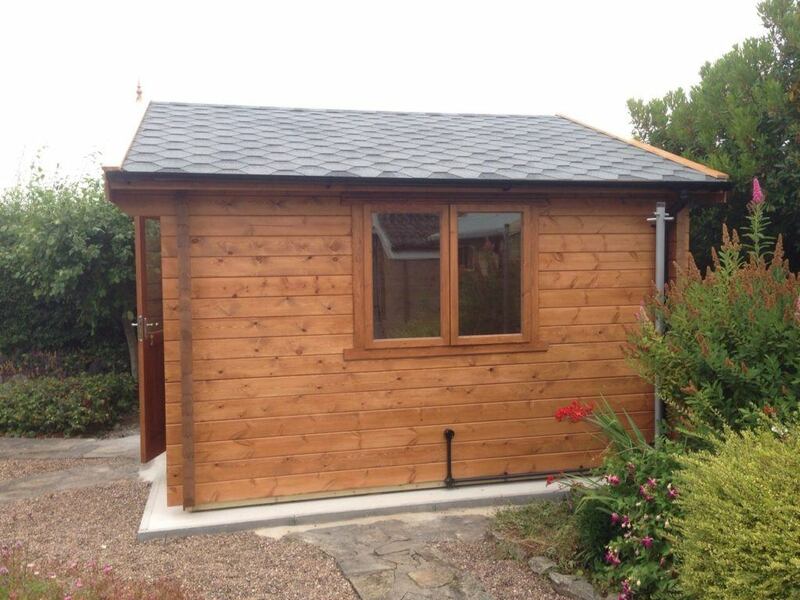 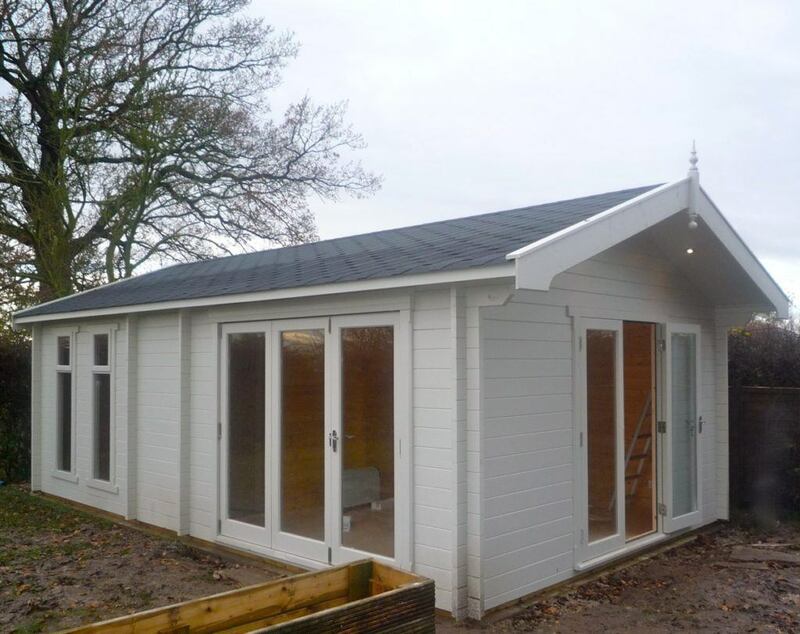 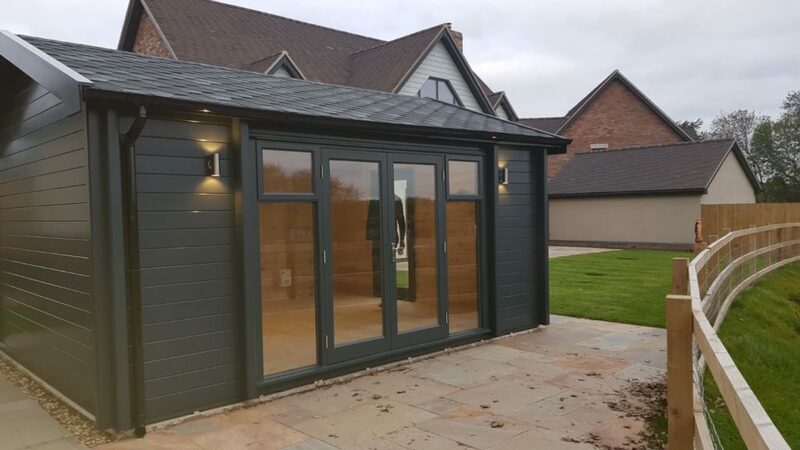 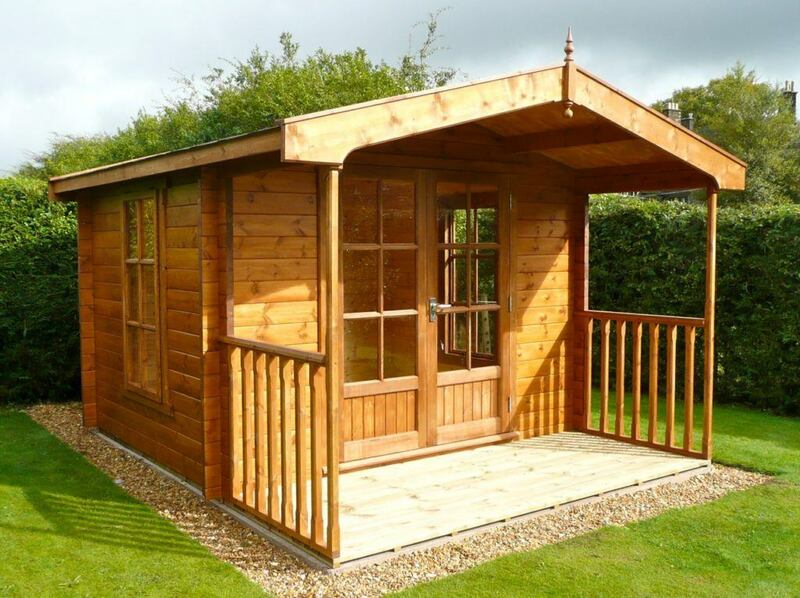 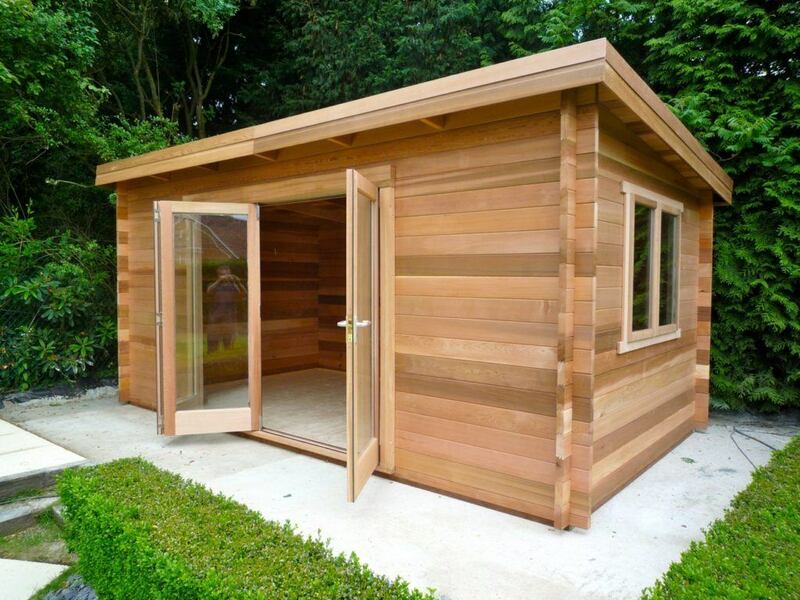 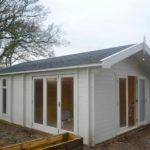 There are so many reasons to erect a timber cabin in your garden; extra room to entertain, a practical home office space, or a lucrative holiday accommodation investment on your plot of land. 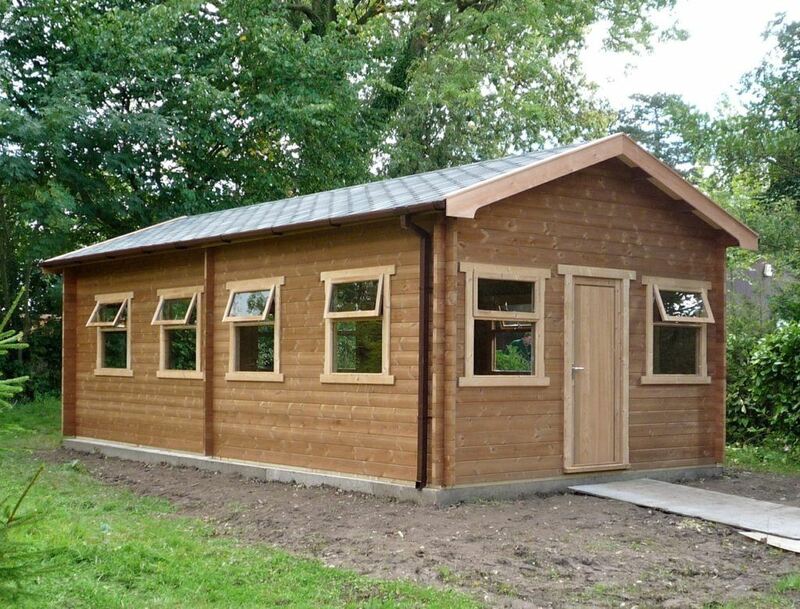 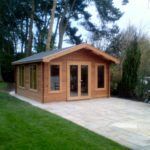 Our garden log cabins can be designed to suit your requirements, with a choice of timber finishes including Douglas Fir, Thermo-wood, Redwood, and Cedar. 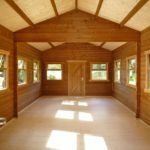 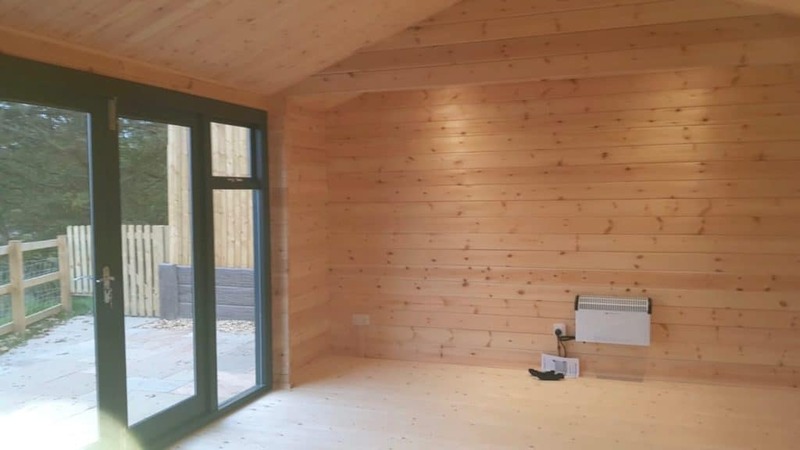 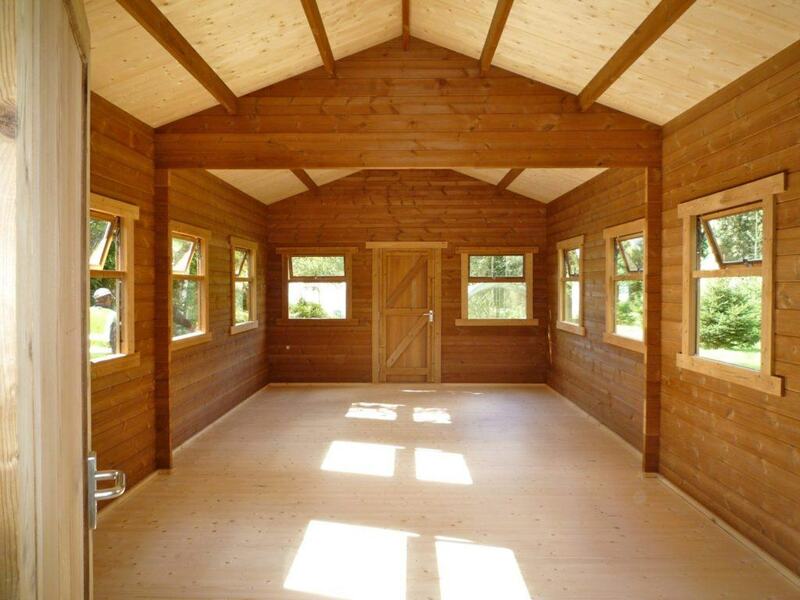 Whether you’re in search of log cabins for sale for business or for leisure, you can select from a number of building options, such as wall partitions, windows, double doors, and other extras. 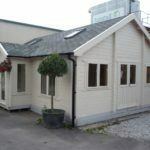 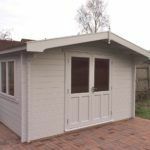 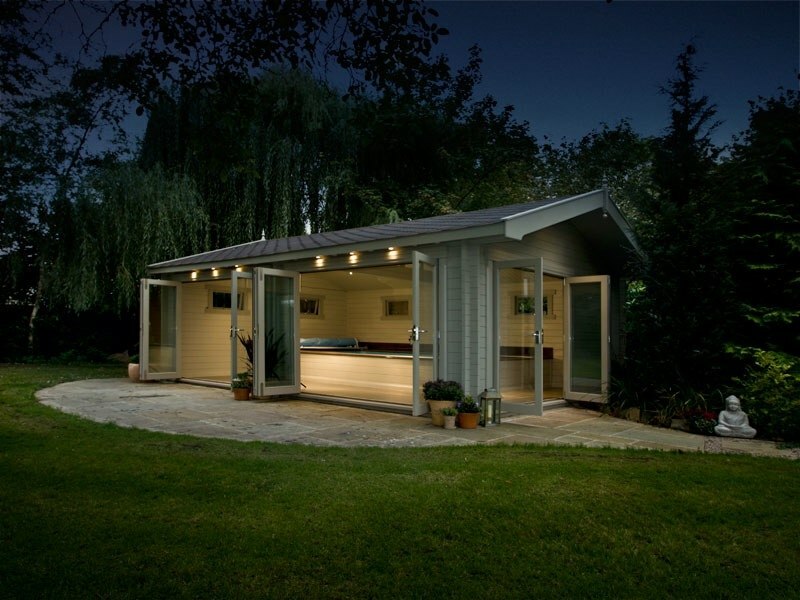 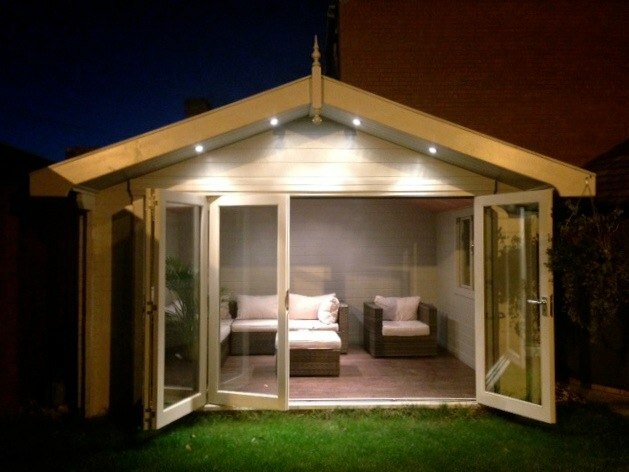 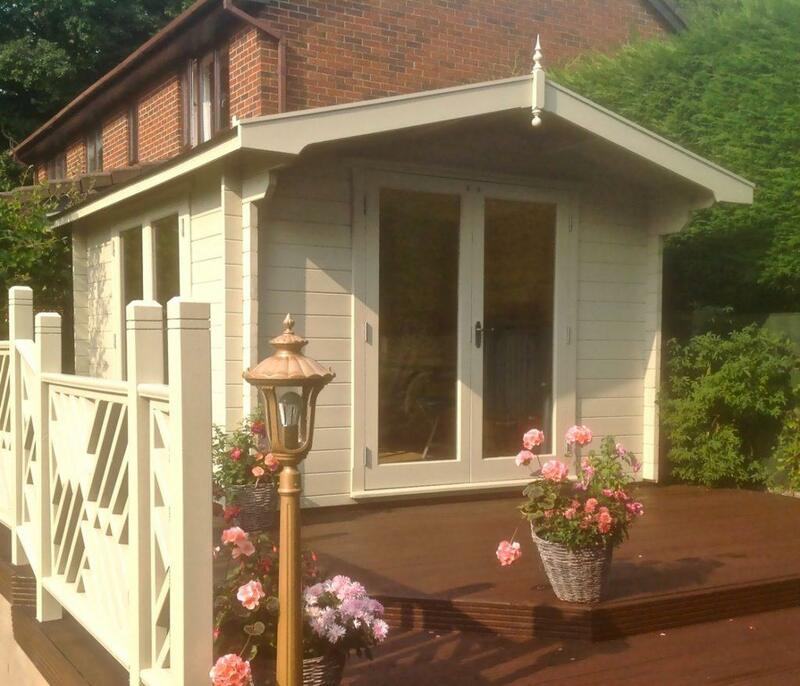 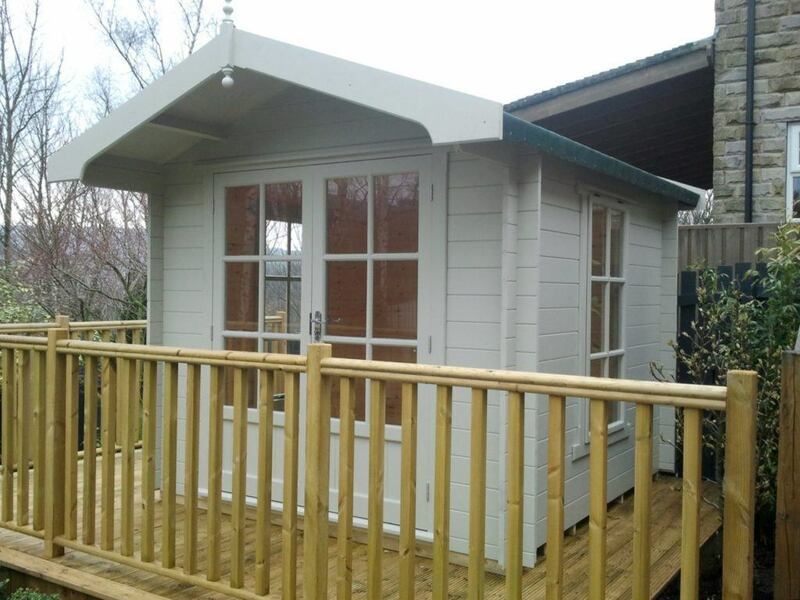 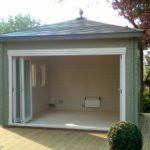 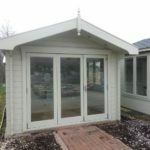 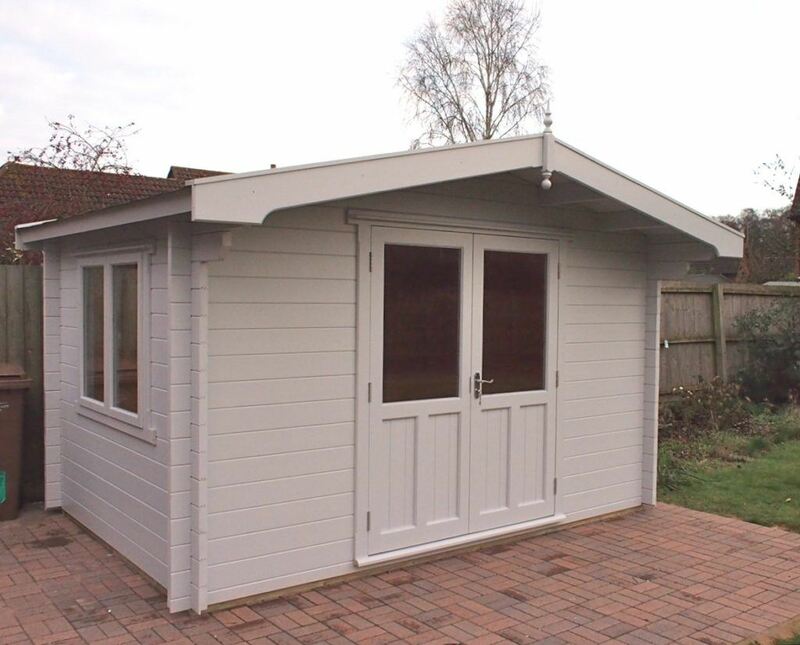 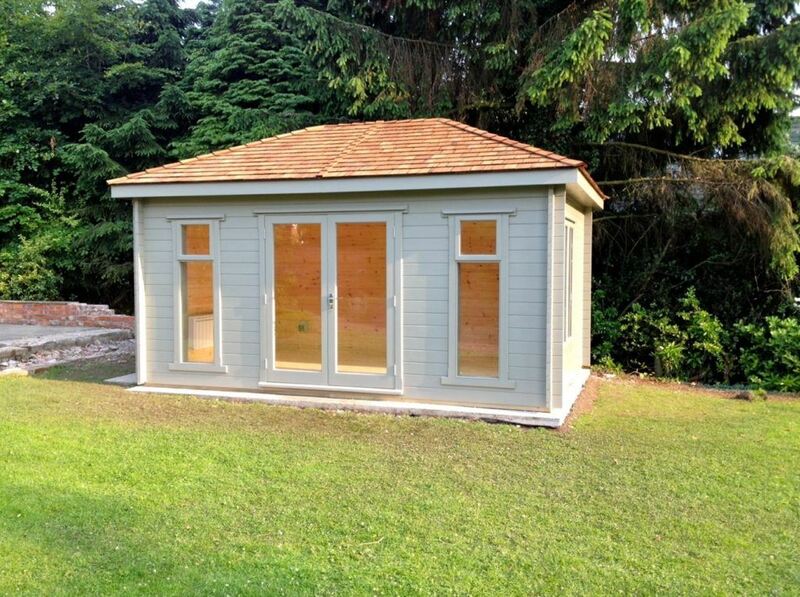 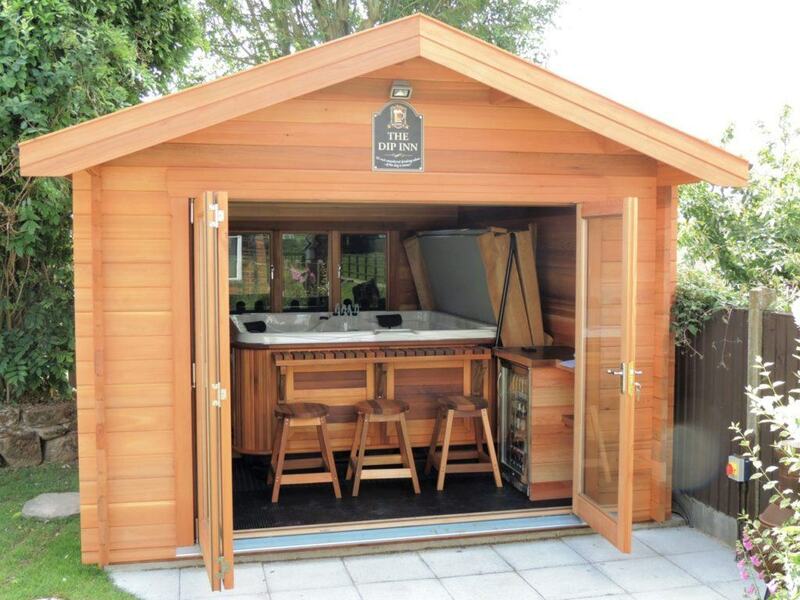 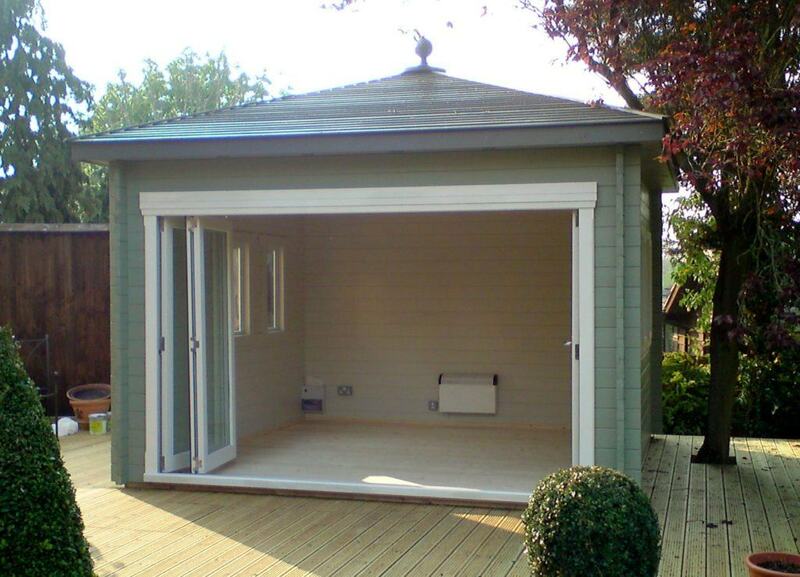 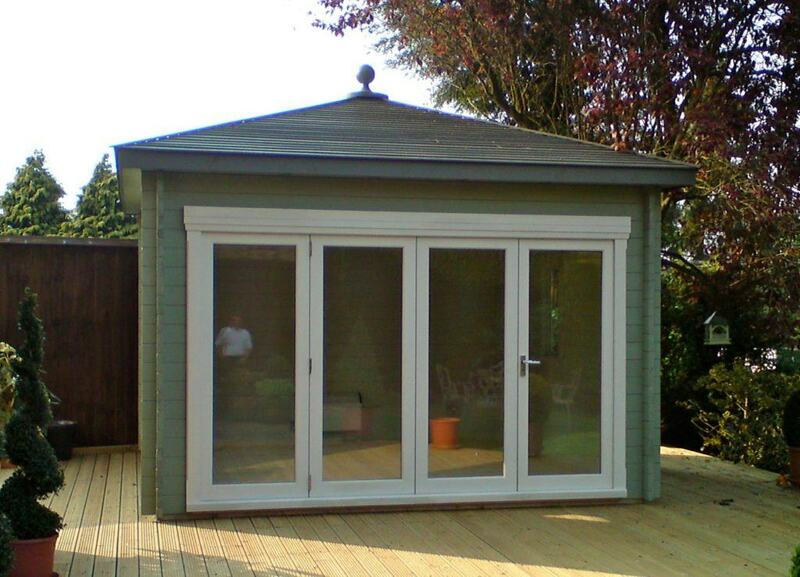 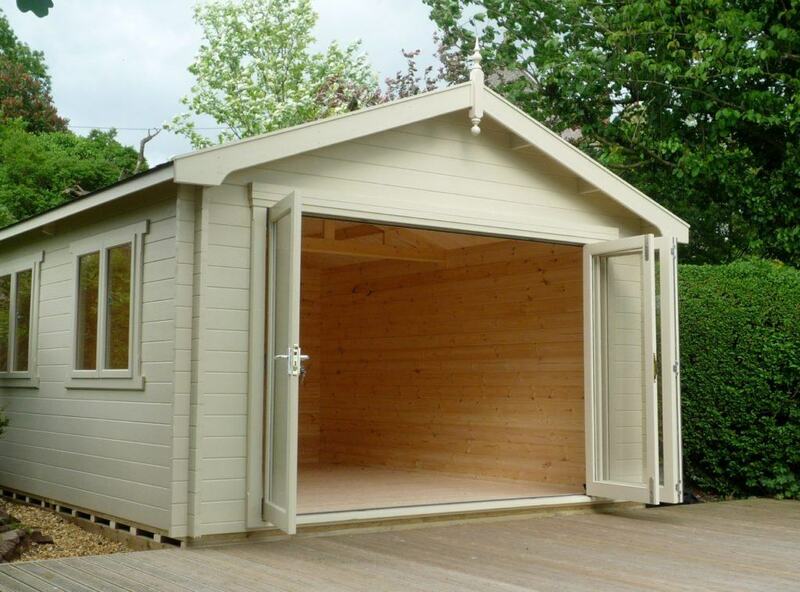 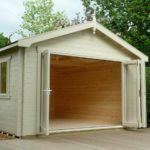 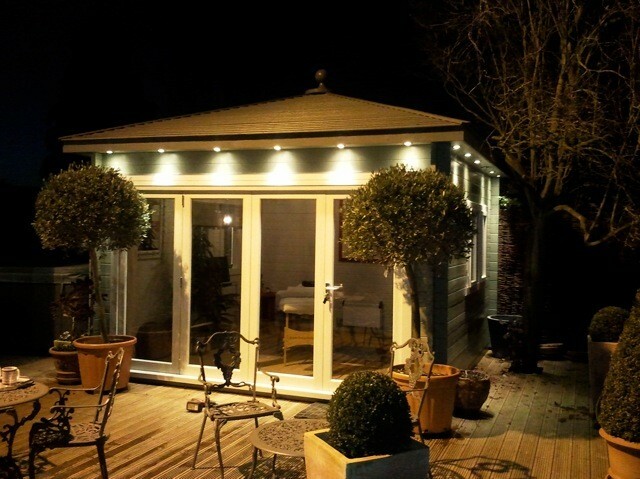 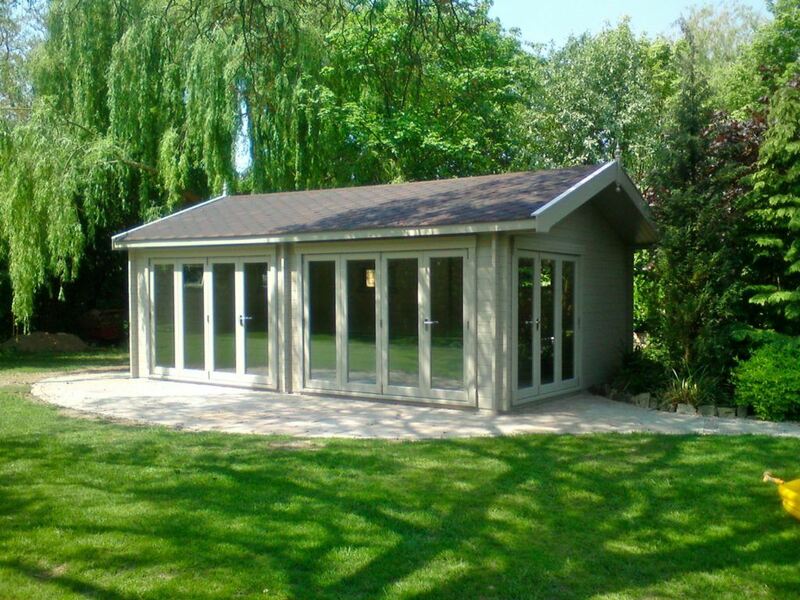 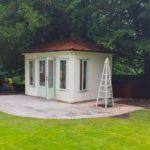 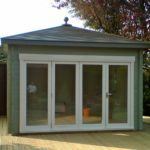 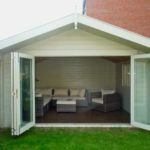 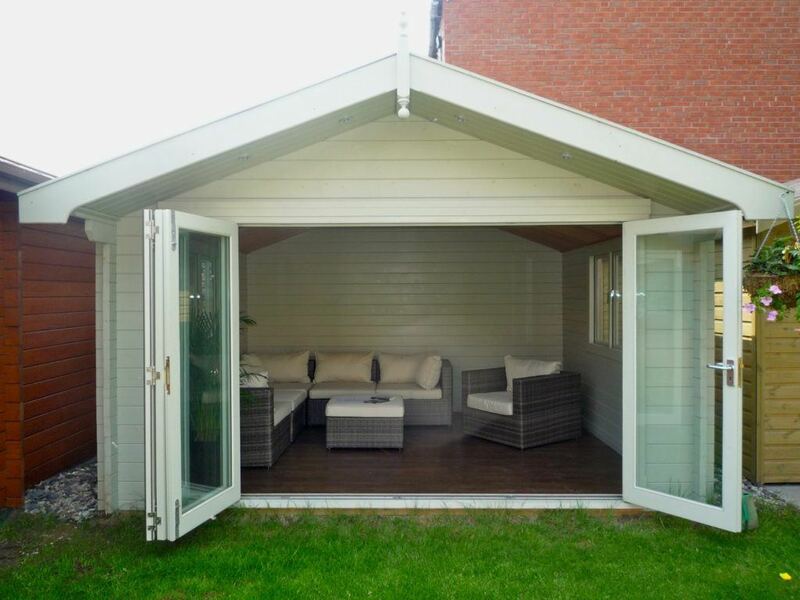 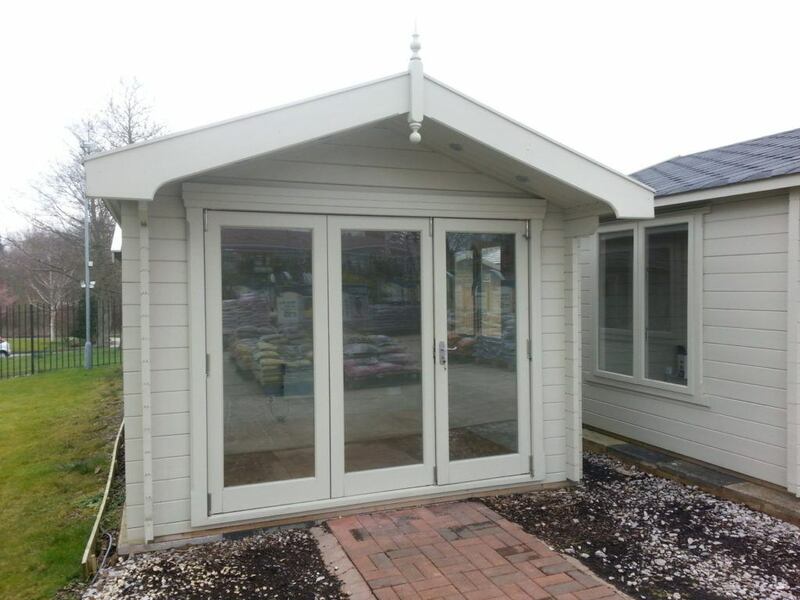 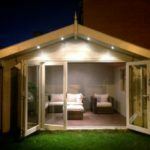 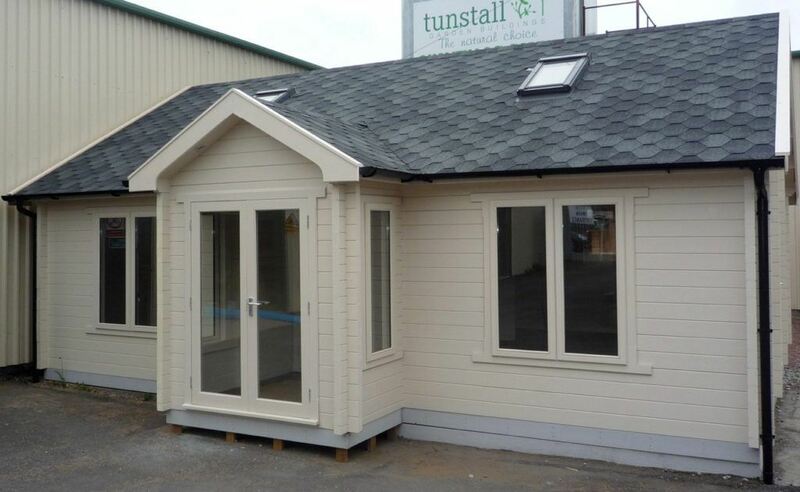 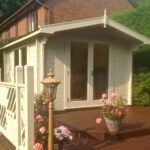 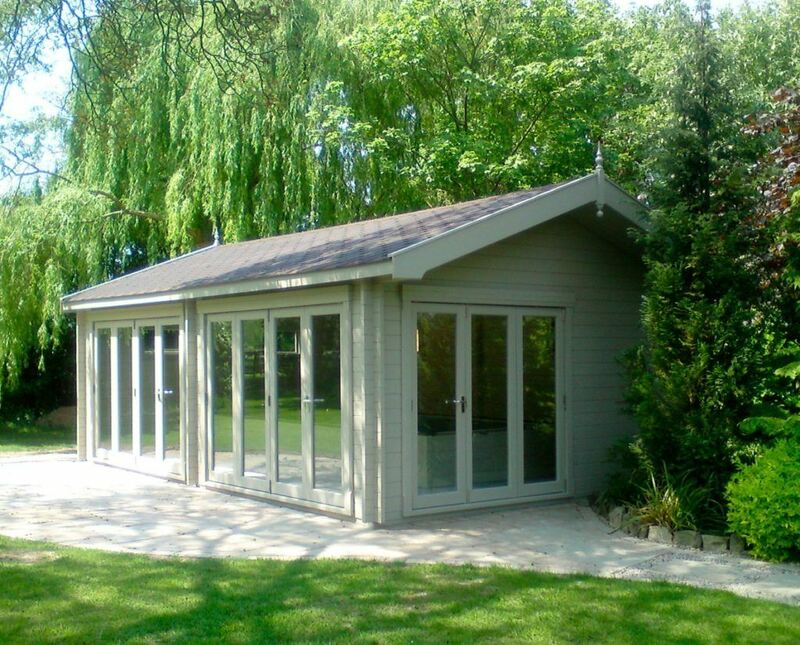 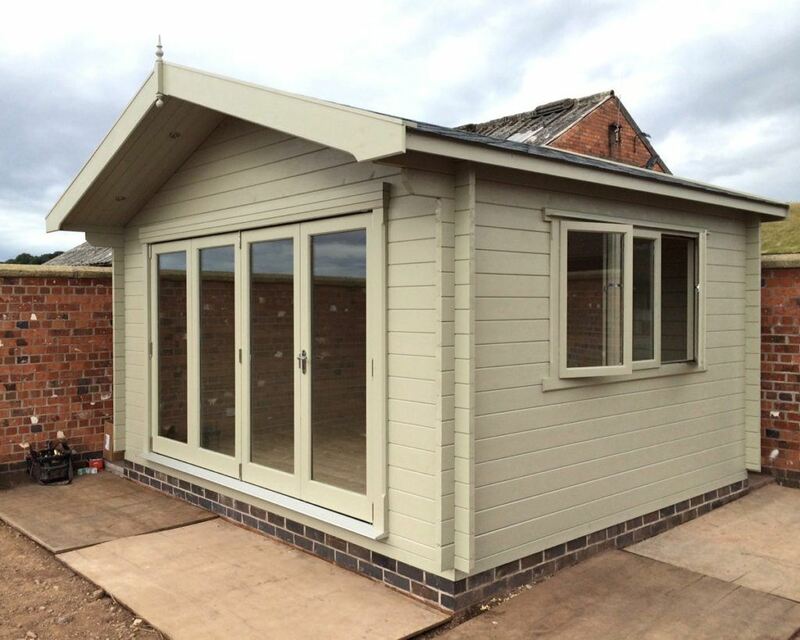 Shopping online is convenient and easy with Tunstall Garden Buildings. 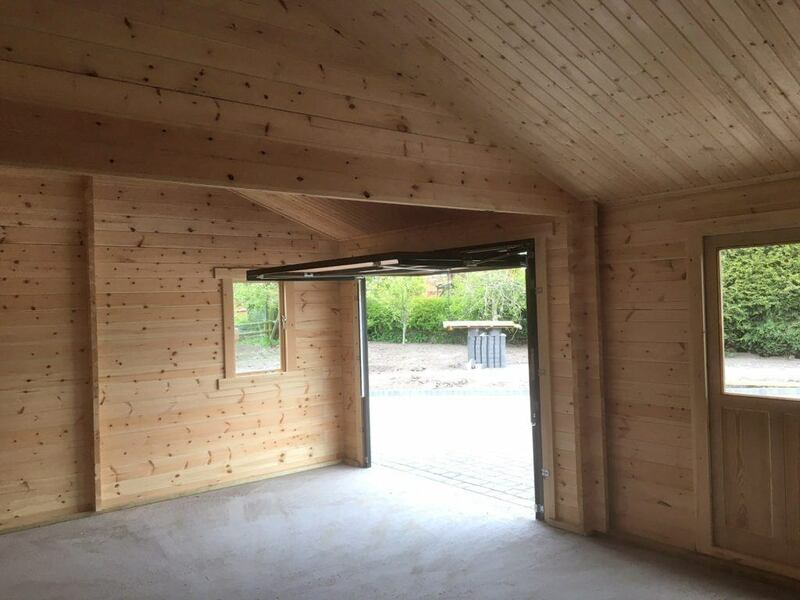 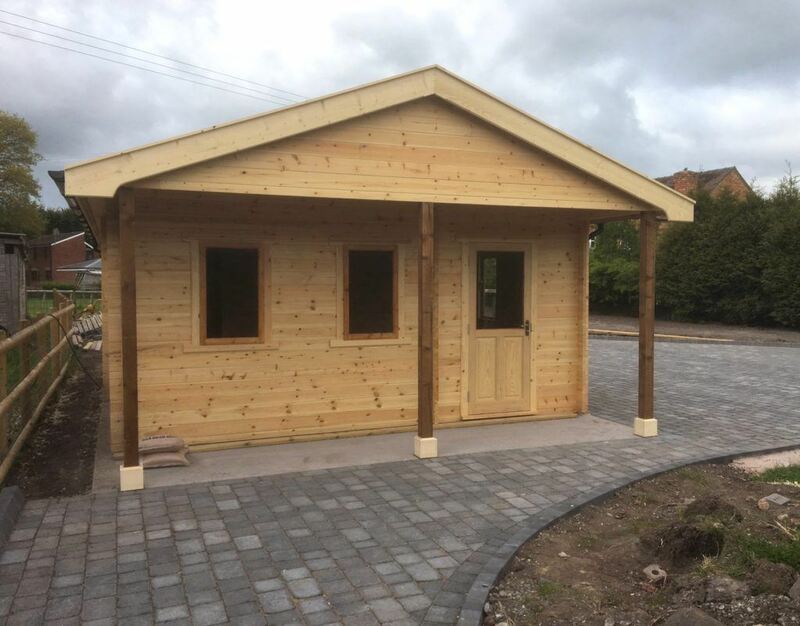 We have created a website that is simple to use, so you can browse our full collection of beautifully built timber buildings, timber offices and log cabins for sale. 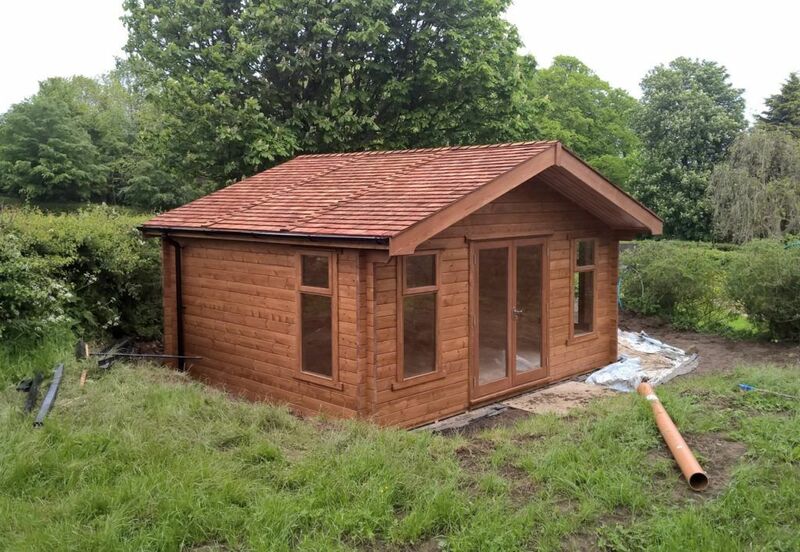 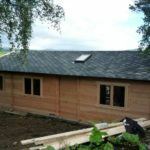 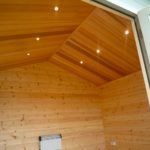 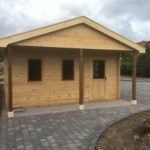 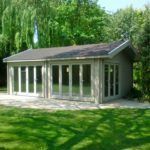 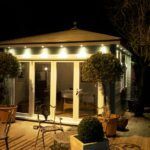 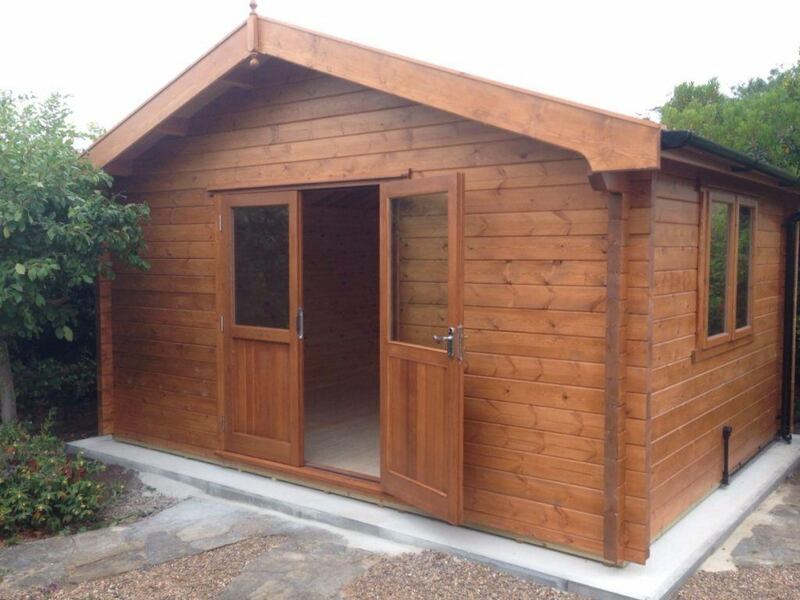 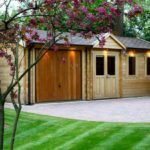 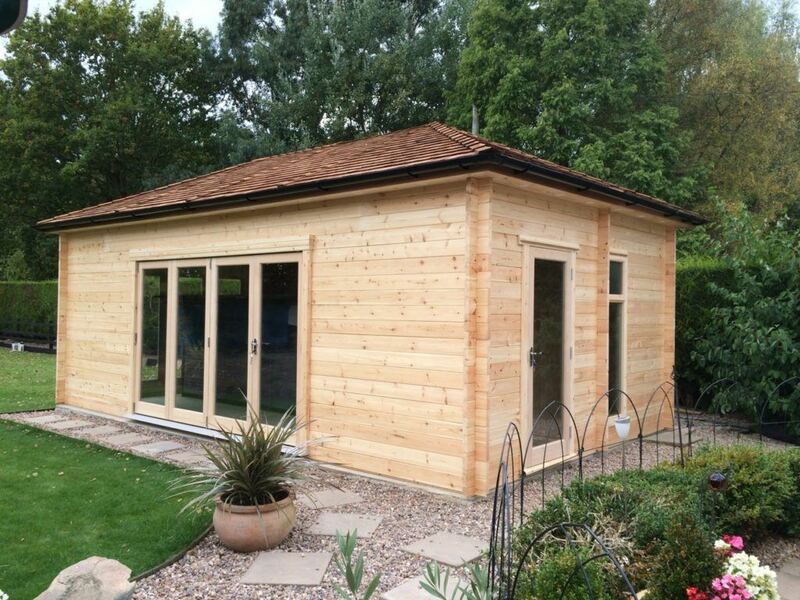 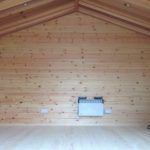 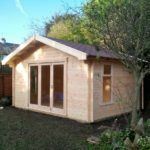 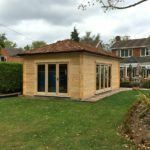 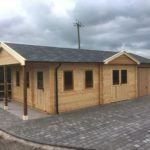 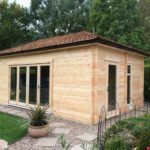 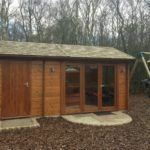 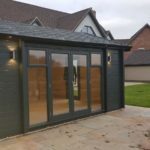 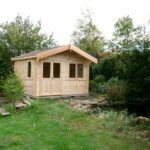 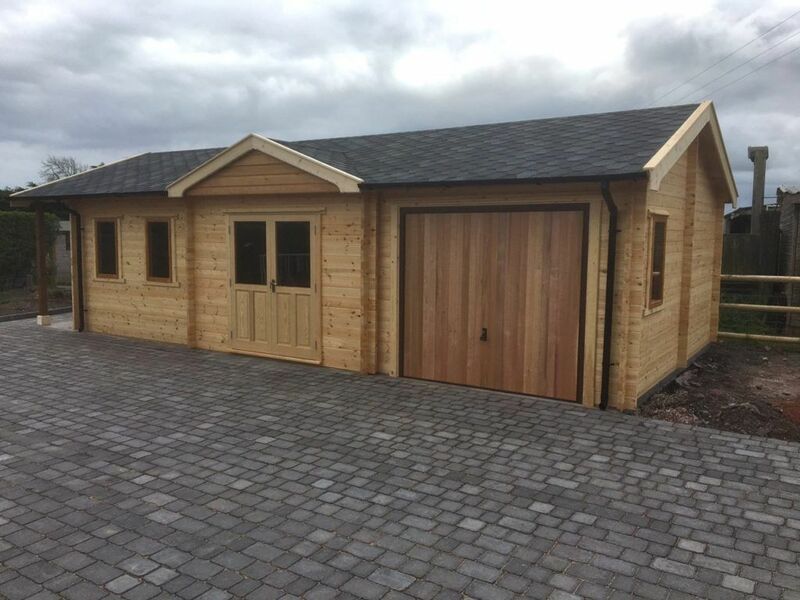 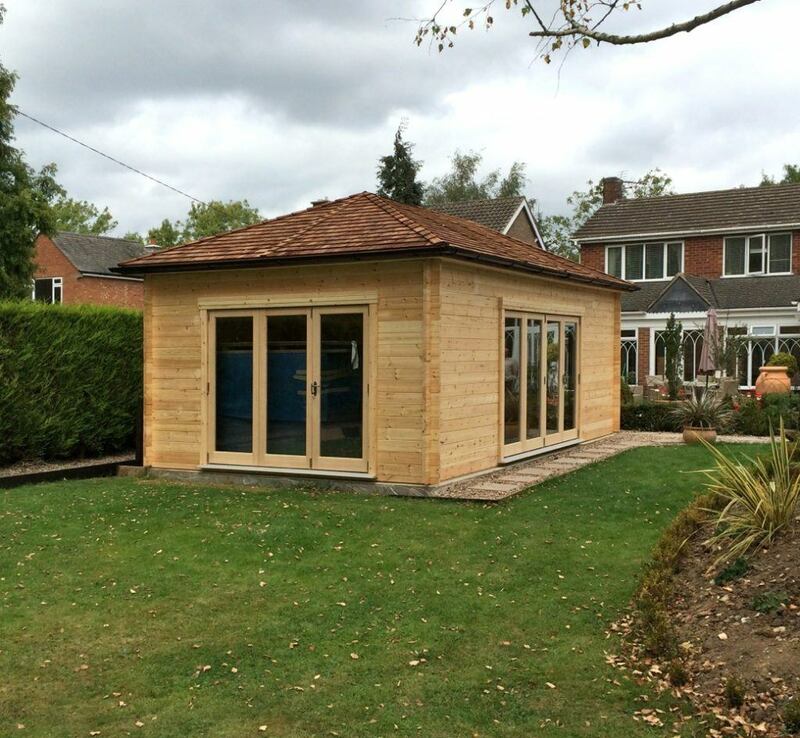 We are the timber building experts and we’ve had many years of experience producing quality garden log cabins for happy customers across the UK. 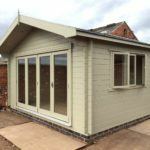 Get in touch today and we can assist you with the choice of building material, internal fittings and advise you about planning. 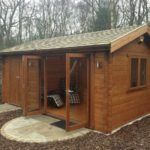 Our garden log cabins provide the perfect getaway from the stresses of modern life, so take a look at the log cabins for sale on our website. 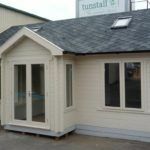 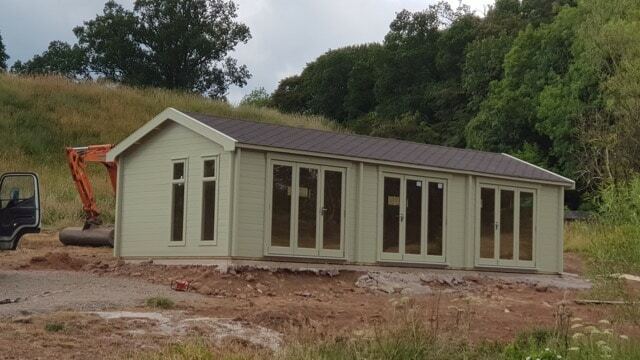 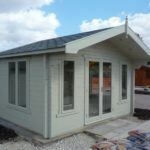 With a host of quality features that our customers have come to expect from Tunstall garden buildings - our log cabins provide the perfect haven from the rigours of modern living; relax in natural surroundings, bring the outdoors indoors and enjoy the beauty of a log cabin designed with you in mind. 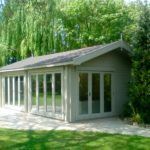 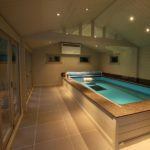 We can assist you with the choice of building material, internal fittings and advise you about planning. 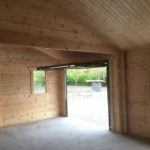 When architects look for the best in Structural timber, their first choice is often Douglas Fir. 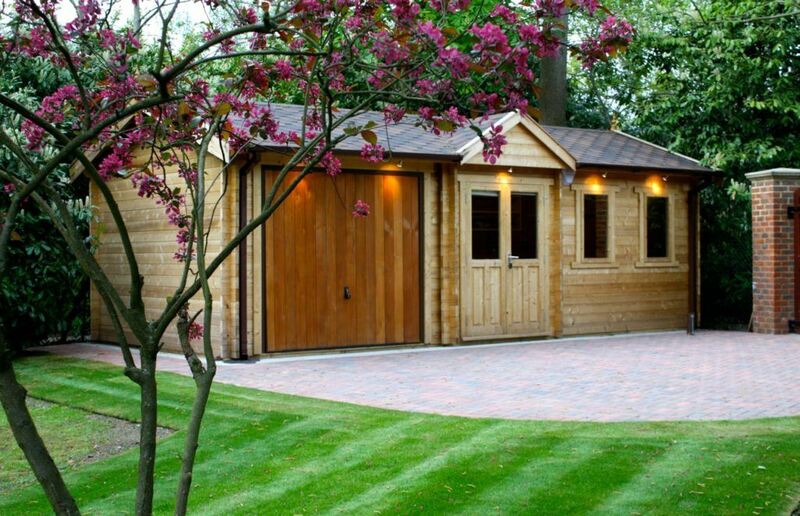 Our Timber is sourced from managed sustainable forests and offers the utmost in beauty and strength. 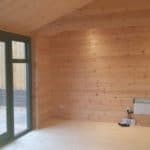 Specially kiln heated to remove any moisture and resin, producing a timber with a reduced moisture content and enhanced physical properties. 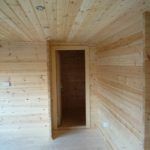 Thermowood’s natural finish is resistant to mould and decay. 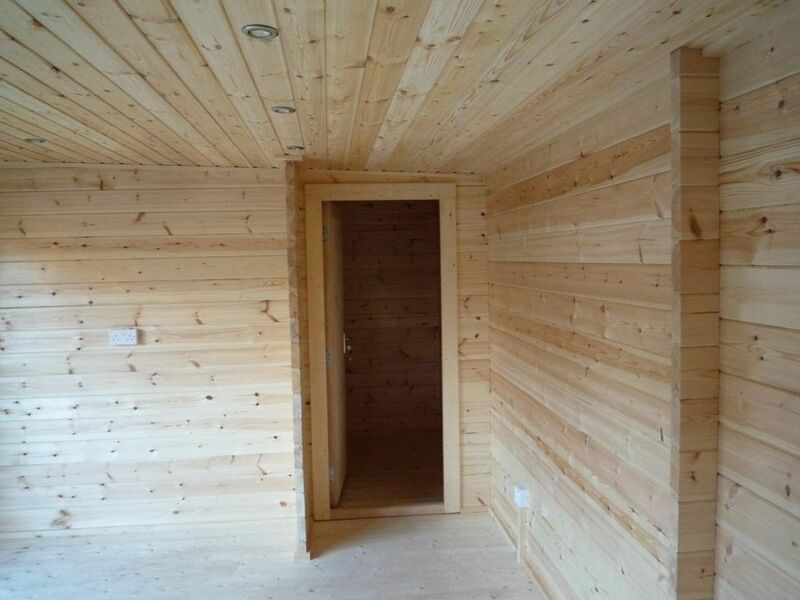 Cedar brings warmth and character to our log cabins. 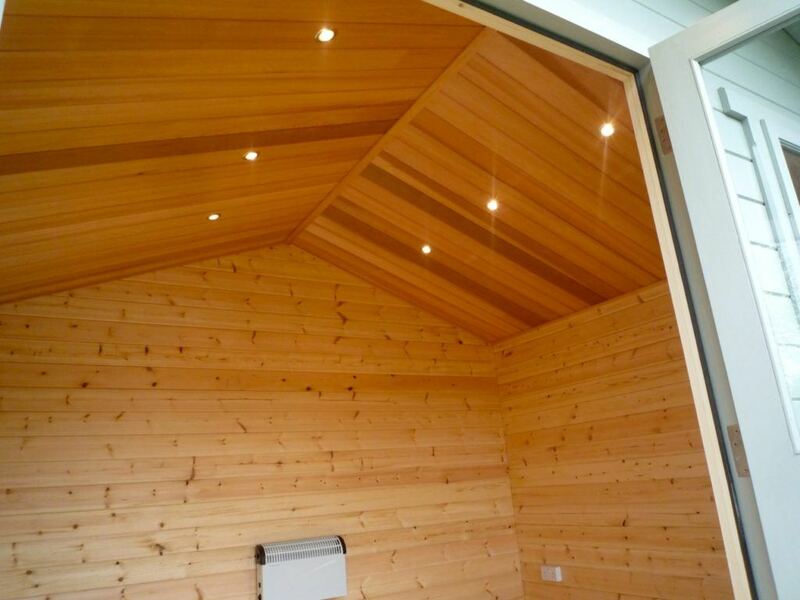 Its rich glowing red hue make it a desirable natural material that is built to last.